Consumers that buy De Rica can now appreciate its tomatoes not only as delicious products, but also for their sustainable origins and respect of the environment. 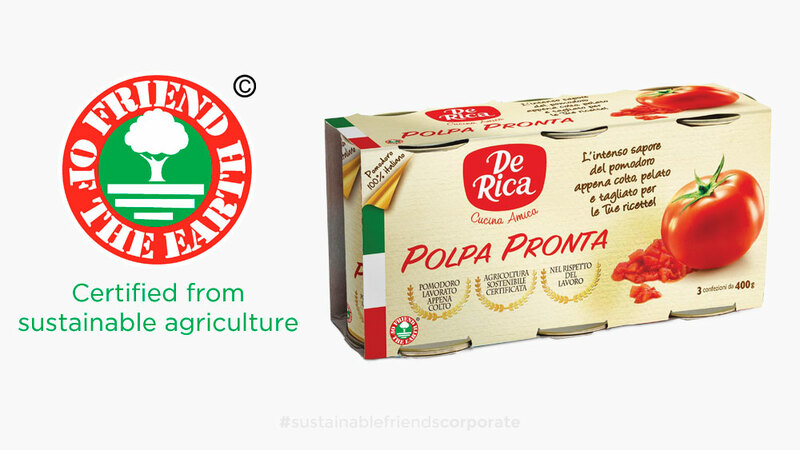 De Rica’s tomatoes, the historical Italian brand, owned by Generale Conserve since 2013 , are the first products to be certified by Friend of the Earth, the international certification program for sustainable agriculture. 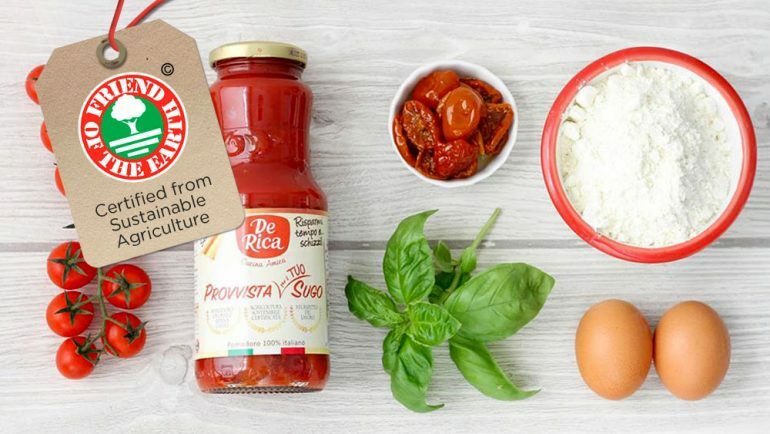 According to the organization, De Rica has demonstrated its compliance with all the Friend of the Earth’s requirements, having also selected suppliers producing only tomatoes from integrated farming. 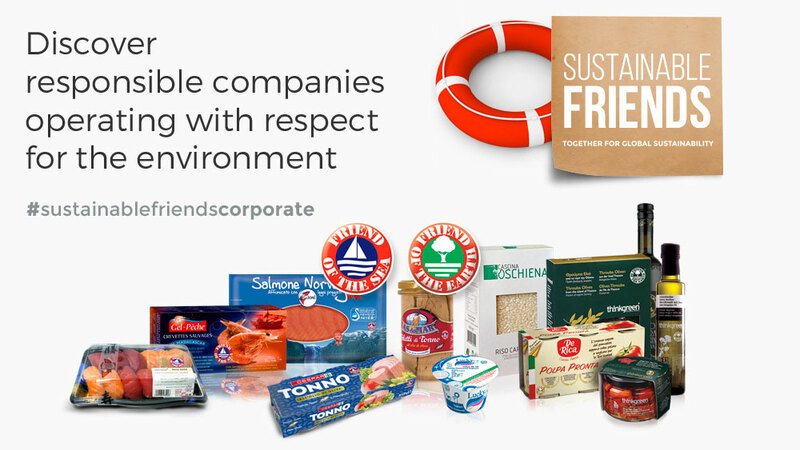 De Rica‘s products are now displaying Friend of the Earth’s seal of approval, so that consumers can be informed that it is grown in a sustainable manner.